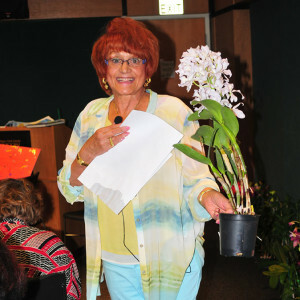 The Greater Las Vegas Orchid Society (GLVOS) is an organization whose primary mission is to expand and share our knowledge, use and appreciation of the Art of Orchids. The GLVOS meets on the First Sunday of the Month See the Meetings and Speakers link for more information. We will meet at the Meeting Room at the Rainbow Library, 3150 North Buffalo at the corner of Cheyenne the 2nd Sunday of the month starting at 1:00 pm. People are always surprised to learn the we grow orchids in the desert, in Las Vegas, entertainment capital of the world, but we do—big, gorgeous, blooming orchids!! In a challenging environment, we fool our orchids into thinking they are still in the rain forest with a combination of evaporative coolers, humidifiers, misters, patience and love. In a city where every blade of grass is precious, lush orchids are a special gift. Orchids even grow wild in Las Vegas!! We have three species of native orchid. Three feet tall, Epipactis gigantea grows in the shadowy seeps in the mountains west of town. Habenaria dilatata and Habenaria sparsiflorathrive at high elevations in Mt. Charleston. People think orchids are rare and exotic, but they are the largest family of flowering plants, forming 10 per cent of the flowering plant species on earth. They are everywhere—even in Las Vegas!! We invite you to join our warm and friendly group of orchid enthusiasts, one hundred plus strong, at our meetings the first Sunday of every month as we celebrate our 30th anniversary. You will be sure to learn a lot, have lots of fun, and make wonderful friends. We pride ourselves on our spectacular speaker program including many very important names in the orchid world. At every meeting, we have plant and supply raffles, orchid sales, show and tell, education, food and fun. We have virtual greenhouse tours, shows, and demonstrations. Share the fun. Share the addiction. Come join us!! Meetings are held the 2nd Sunday of each month, unless specifcaly noted. 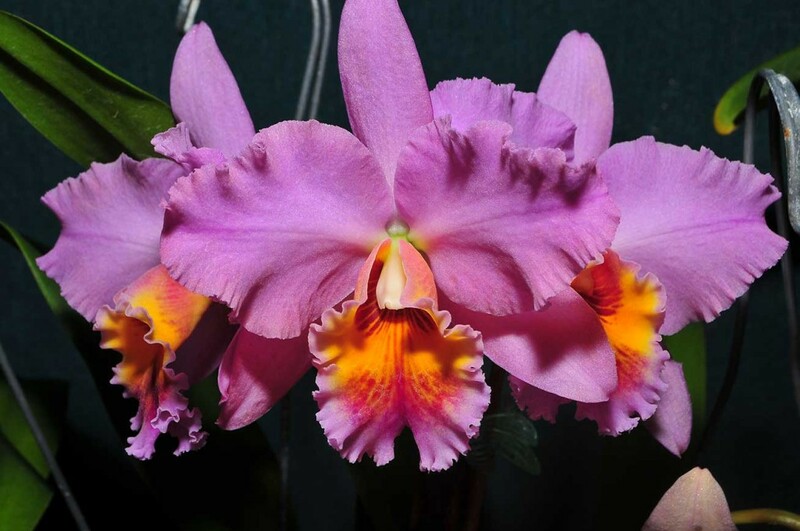 Jan 13, 2019 Tom Mirenda "The Orchids of Sicily"
February 10, 2019 Carol Siegel "Orchid Names"
A collection of articles and content related to orchids and orchid cultivation. Photos of orchids and our monthly meetings in Las Vegas. Information on Las Vegas, NV. There is much more to Las Vegas than simply slot machines and The Strip. Archives of our Orchid Club newsletter. Hundreds of FREE PDF newsletters for you to download and enjoy.